The word "Delta" refers to the Dutch river delta that shaped Holland over the ages. Rhine and Maas, two large rivers, join in this corner of Europe. River and sea deposits, marshes, changing sea levels, it all contributed to a fertile but vulnerable plain. The Dutch found ways to protect themselves from the sea, building dykes, constructing windmills to pump the water out. According to some historians, the levels of organisation needed, incited one of the earliest forms of democracy in Europe. In 1953, a storm over the North Sea caused havoc over Europe. In the Delta, dykes did not withstand the strength of nature, polders flooded, 100.000 houses had to be left, 1.800 people drowned. The Dutch vowed to prevent any future disaster of this kind, and they forged a plan to cut short the sea by building enormous dykes and dams, the so called Deltaplan. They say they finished construction in 1997, but this is bluff, the work never ends. Positive Fine dunes. The island atmosphere. Pretty old villages. Negative Walking long distances over roads is inevitable, since the islands are connected by bridges and dams. 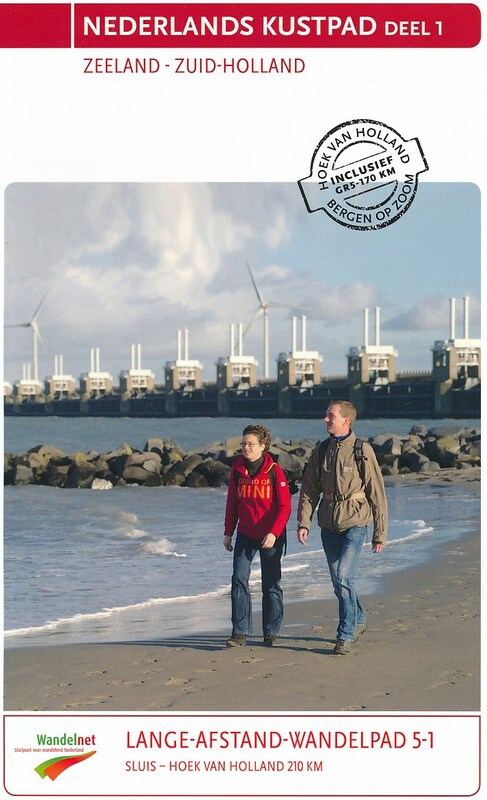 Im Sommer 2010 zu Fuß von der Nordseeküste bis ins Binnenland nach Bergen op Zoom.